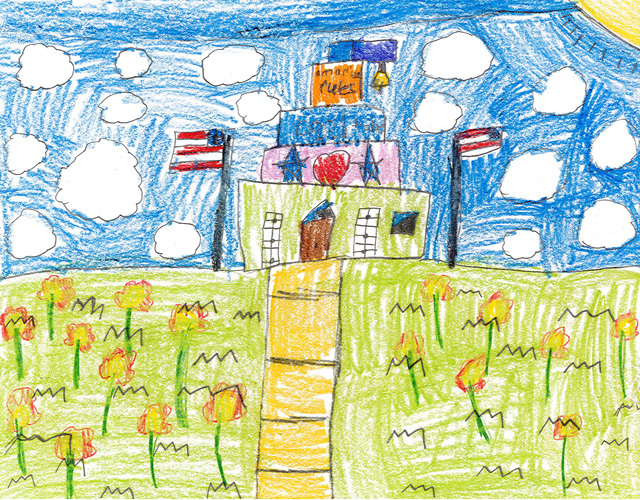 We are pleased to announce the MSBA's 13th annual "My Ideal School" contest. 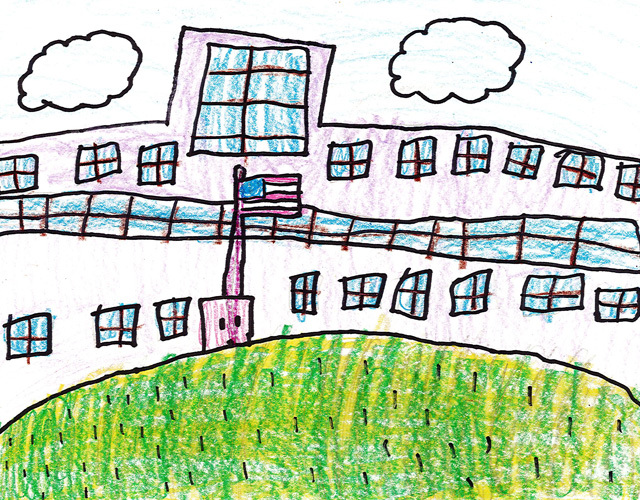 The primary goal of the "My Ideal School" contest is to promote discussion among students and teachers as to how thoughtful design and construction of schools in Massachusetts supports student engagement and 21st century learning. 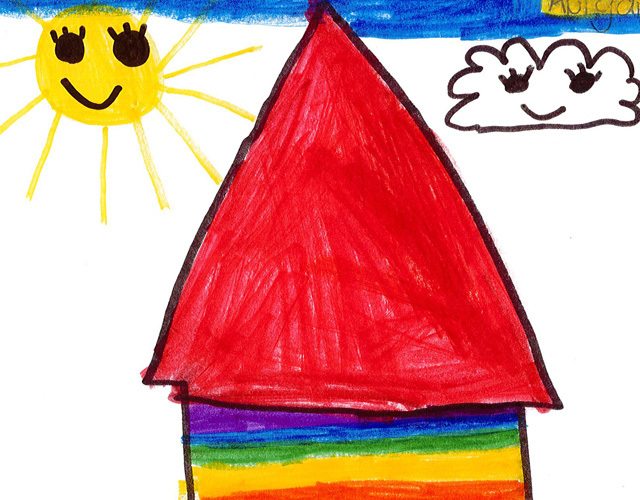 In past years, we have received thousands of contest submissions from first graders across the Commonwealth. 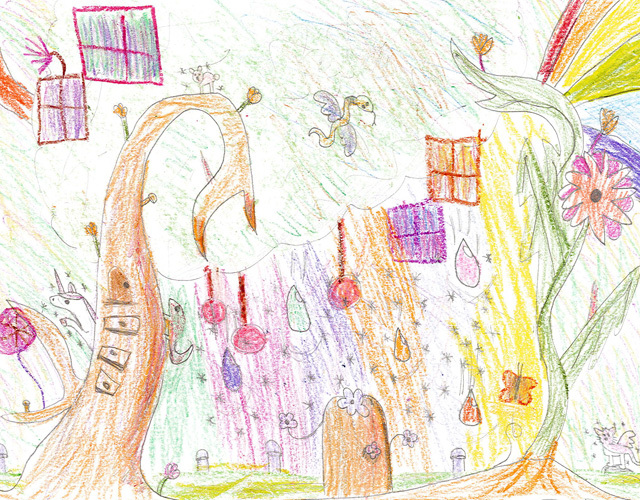 All of the drawings have been unique and clearly, each child put a lot of hard work and creative thought into their submission. This year, we will select regional winners and one grand prize winner. 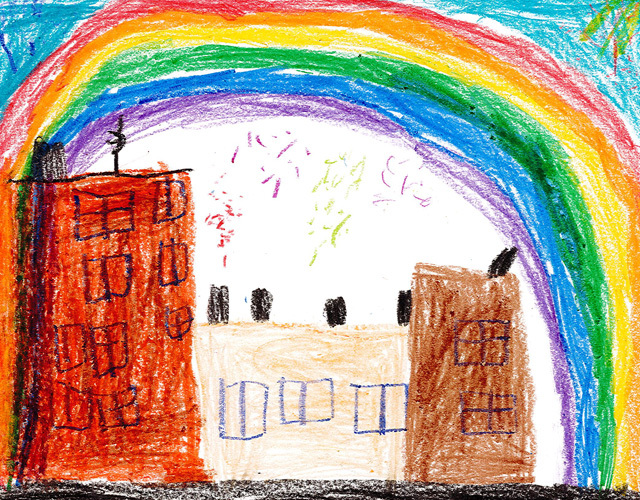 Each winner will receive a special prize generously donated by People's United Bank and the grand prize winner will have their artwork featured on the cover of the MSBA’s next annual report. All winners will be honored at a special awards ceremony at the Massachusetts State House on Wednesday, May 29th, 2019. 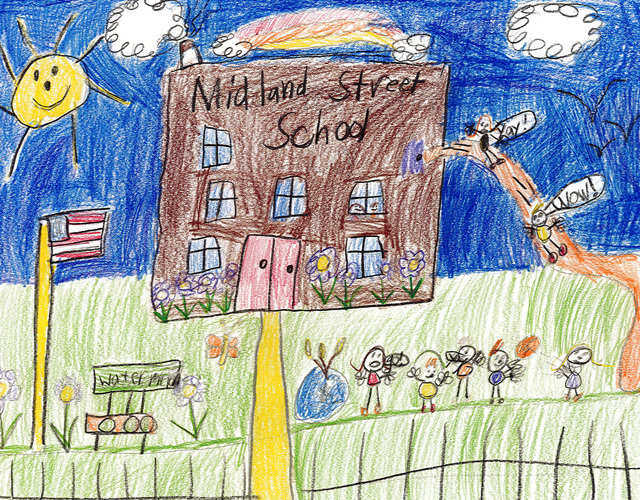 This contest is open to all first-grade students currently attending a Massachusetts public school. For more information, view the 2019 Contest Invitation and Entry Form. Winners will be notified through their school's administration. 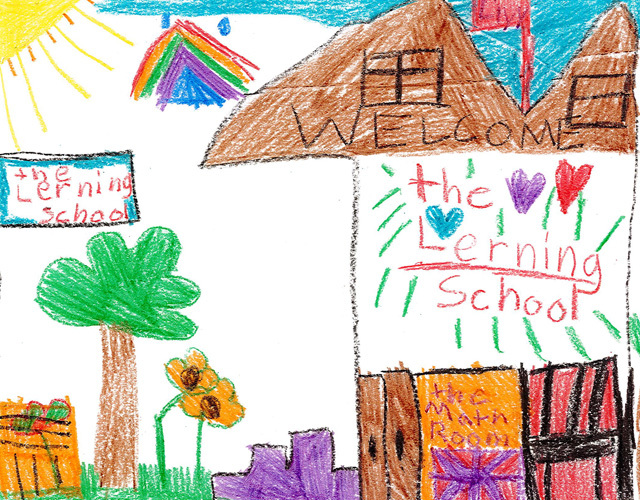 Thank you and we look forward to receiving many creative and thoughtful drawings! 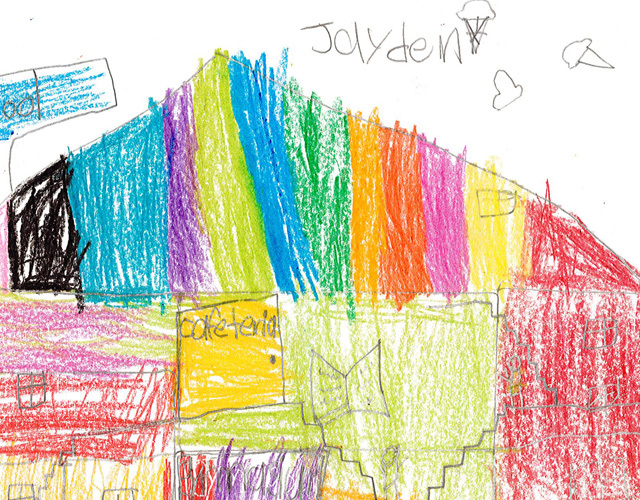 "I love spectacular Fuller Meadow because I have a very speshel art teacher and a fascinating prinsebel. And the elegant food in the cafeteara inspires me to lern. In my ideal school I’d be eating yummy ice cream!" 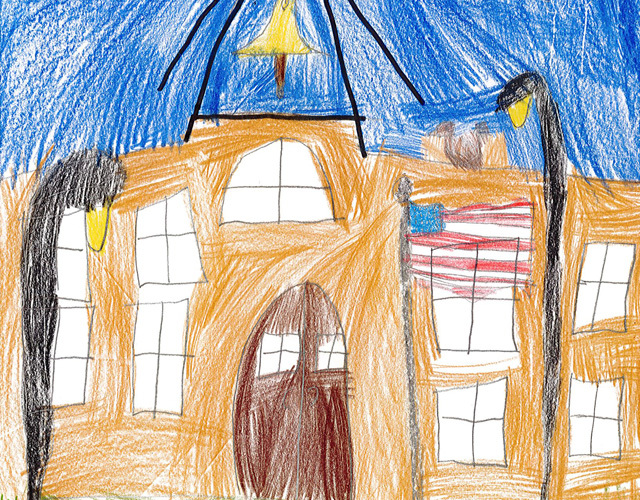 "I love my school for many resons. The first reson is Physical Education it gets my energy out. so I can lenn better. My secind reson is Art because there is NO right or wrong. My third reson is I like to sing in Music. These are the thing in my Ideal school." 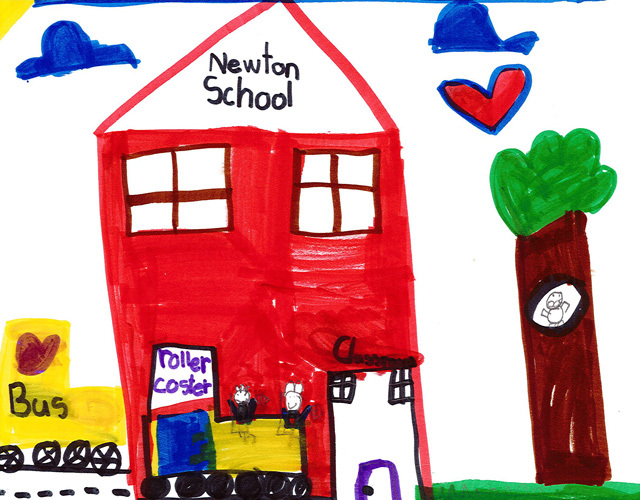 "If you came to Newton School it would blow your mind! We have a lot of great readers because the teachers work hard to teach us! I also love the computer lab because Lexia helps us learn how to read. Fasttmath helps us learn our math facts. 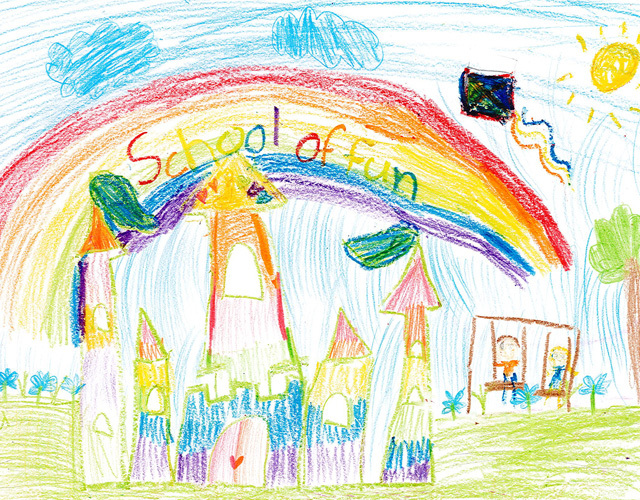 My school would be more fun if we had a roller coaster to ride and read books in!"